At the ripe old age of 68, Barkingside grandmother Patsy had never been on a demo, despite being a student during the sixties years of protest and sit-ins. All that changed last week when matters reached a “Bridge Too Far” and off she went up to central London with her woolly bobble hat and placard to join other demonstrators outside the Coin Street Community Centre in Stamford Street. 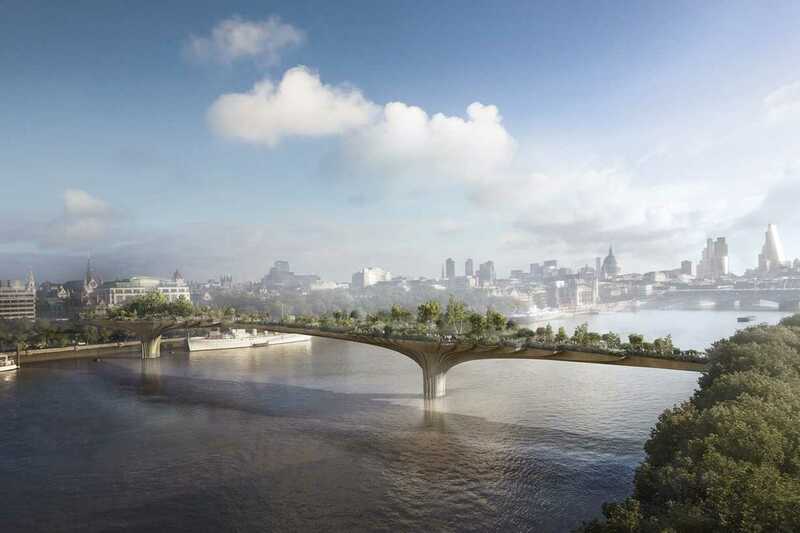 And the subject of said demo was … the proposed “Garden Bridge” across old father Thames. This supposedly charitable venture is set to receive funding of £30million from the London Mayor’s office and another £30million from the Treasury for what is essentially a corporate profit making venture. And they will be chopping down a large number of trees on both sides of the river to make way for it.